We love you buddy! Congratulations on all your success and killing it for Vans Propeller! 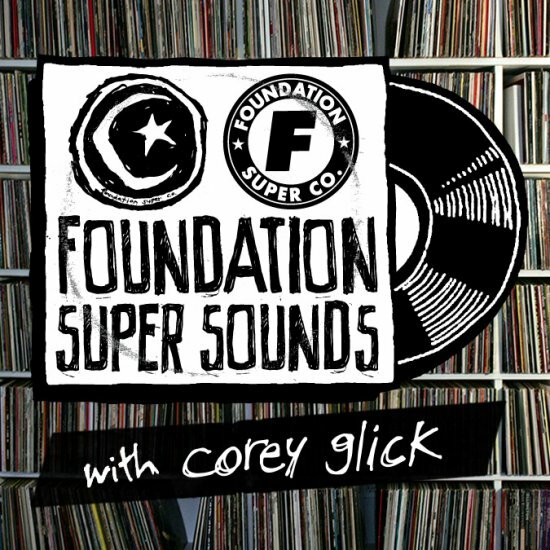 Celebrating the addition of Corey Glick to the Foundation team, we asked Glick to create his first Top 5 Foundation Super Sounds Playlist. First Look with Dan Lu! That moment when you realize you just nailed the cover of the bible. Our newest brainwashed flow bro, Victor Aceves has a face melting TWS Video Checkout on the Transworld Site. Watch this mandatory viewing material to witness Victor Aceves.